And no, not all of them are The Flash. 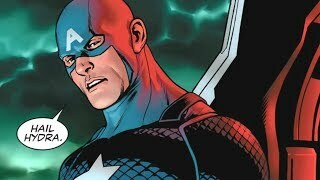 Though the usual metric fans love to debate when it comes to superheroes will always be power, many a message hasbeen sent all over the internet regarding the superhero genre's fastest comic book characters too. 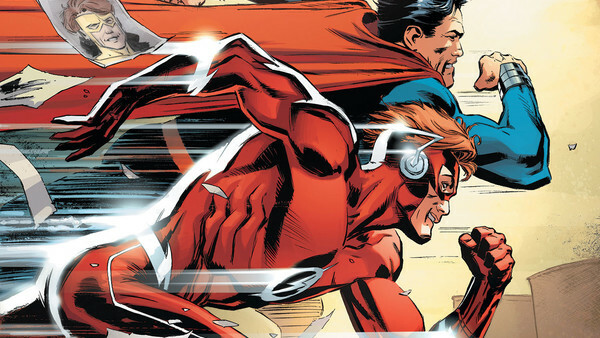 Ever since The Flash faced off with the Man of Steel in Superman #199, characters from both Marvel and DC have been matched against each other in an attempt to find who's truly the speediest of all. The race isn't exclusive to just heroes either, as countless other villains both prominent and otherwise have given the likes of the Justice League and the Avengers a good run for their money in the past - each to varying degrees of success. Actually measuring who is definitively the fastest, however, can prove tricky, as with most characters powers tend to change like the seasons, with various writers and artists hopping on to runs to leave their own stamp on the character, sometimes by altering the potency of a given hero or villain’s skill-set. This in itself can bring both positives and negatives, and though chronicling the fastest comic book beings going is made more difficult by this - with some sticking and others awaiting an inevitable ret-con - it's no less fun.